Writing functions is an important part of programming, and in order to write proper functions you need to know how to debug when your functions aren’t working. Slawa Rokicki, PhD student at Harvard, explains How to write and debug an R function. It is often said that you should avoid loops in R because R is extremely slow with iterations, and hence many R-programmers try to avoid loops by working with matrices and arrays. Did you know that an even better option is to run your loops in C++ and import your result back into R? Here is a quick tutorial called how you can use C++ within R.
Rasmus Bååth blogs about the The Most Comprehensive Review of Comic Books Teaching Statistics. Did you know that more and more startups are starting to use R as their primary data analysis tool? According to Revolution Analytics, Uber and CultureAmp have just joined the R camp. Xi’an reviews a new paper called Generalizations related to hypothesis testing with the Posterior distribution of the Likelihood Ratio by Smith and Ferrari. And finally, DiffusePrioR writes “If history can tell us anything about the World Cup, it’s that the host nation has an advantage of all other teams”. 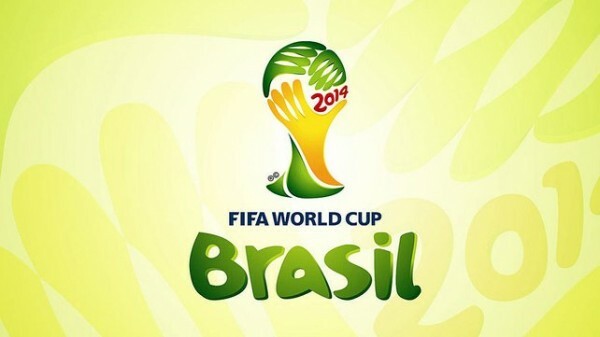 Do you agree or disagree, and what do you think is Brazil’s chance of winning the World Cup? This entry was posted on Monday, June 16th, 2014 at 9:00 am	and is filed under Uncategorized. You can follow any comments to this entry through the RSS 2.0 feed. You can leave a comment, or trackback from your own site.